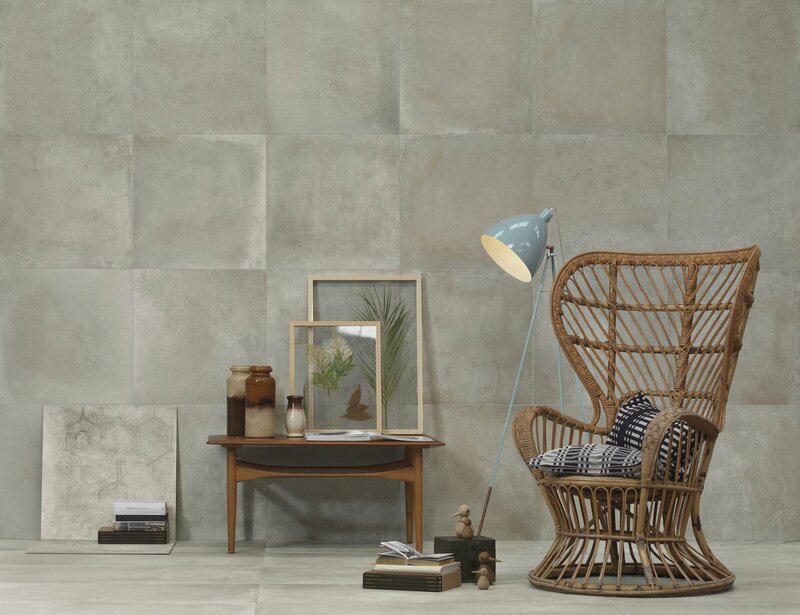 This elegant and stylish range of concrete-effect porcelain stoneware has a soft, textured ‘shabby chic’ appearance that lends itself brilliantly to both contemporary and retro interior designs. 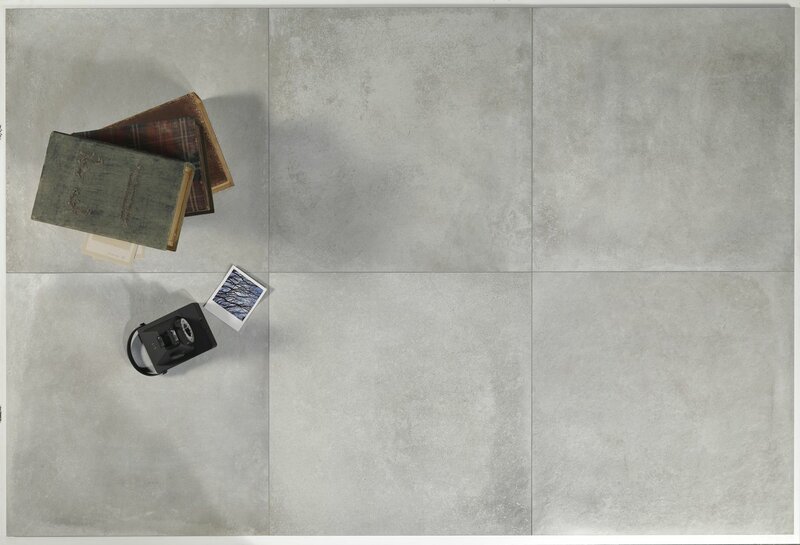 Each slab has its own distinctive timeworn markings, which make impressive combinations when displayed across large floor or wall surfaces. 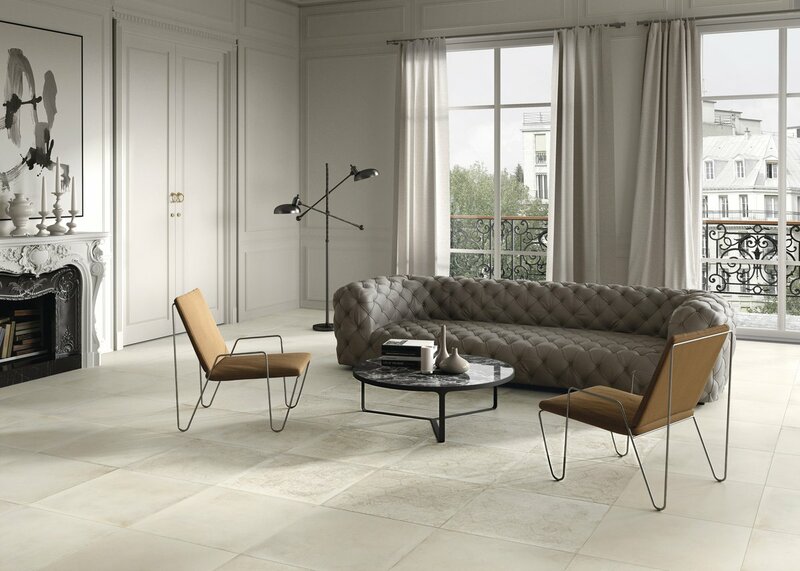 The stunning, softly patterned hexagonal décor tile in this range recaptures the aesthetics of the classic cementine tile, while giving it a modern touch. 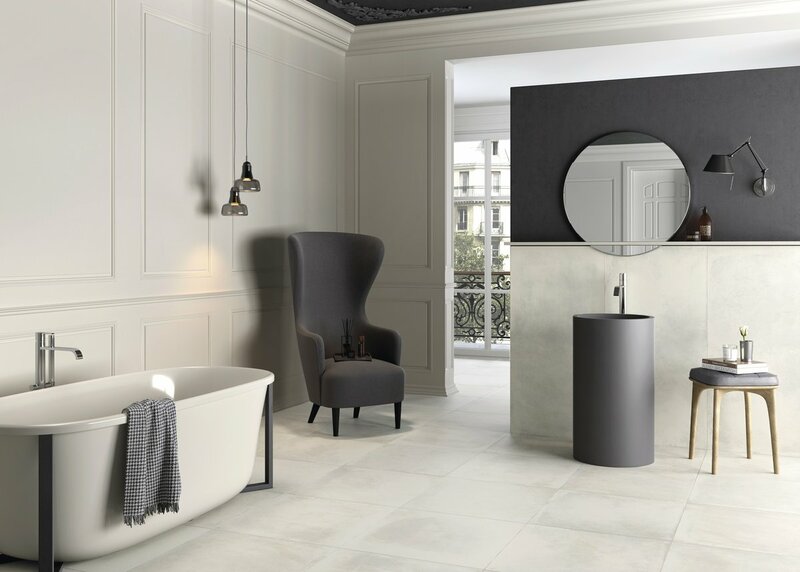 Dove is available in a number of standard formats and a muted colour palette from soft whites, greys and beiges to silvery tones. To discover more please visit Dove's range page by clicking here.